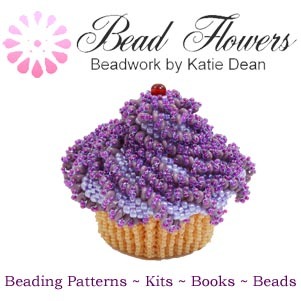 My World of Beads is my guide to the world of beading. This is a world that was a complete mystery to me when I stumbled into my first bead shop back in the 1990s. Now, it is the world that I love inhabiting in both my personal and professional life. So, I want to share with you all the things that I’ve found out along my journey through this world. What is my world of beads about? This is all information that I would love to have been able to access in one place as I was starting out. 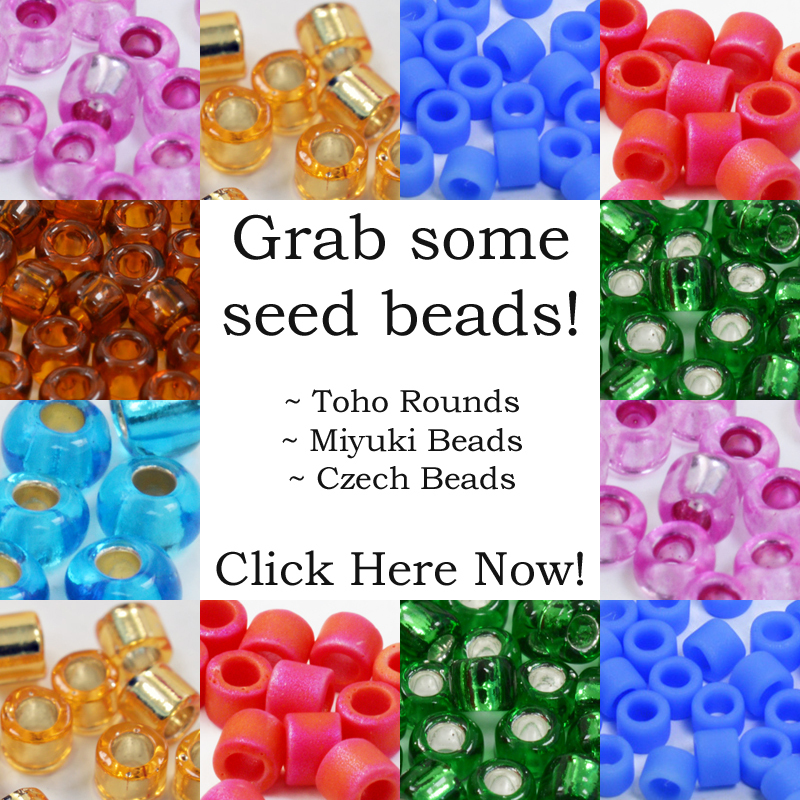 If you’ve just stumbled accidentally upon the world of beads, then I hope this site will give you a better understanding of what beads and beadwork are all about. If like me, this is already your world as well, then I hope this will still be a useful resource for you. As the amount of information on here grows, you might want to visit the Beads Index page. Or use the search bar at the top of the page in order to find the information you want. If you want a quick definition of different types of beads, findings and tools, go to the ‘beading supplies‘ page. This will also give you some of the common ways of using them. The ‘beading techniques‘ page gives a short description for different beading techniques. 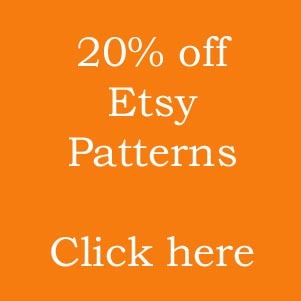 I have also included links to free tutorials and patterns that you can use for learning or practising those techniques. On the ‘beading books‘ you will find short reviews of my collection of beading books. 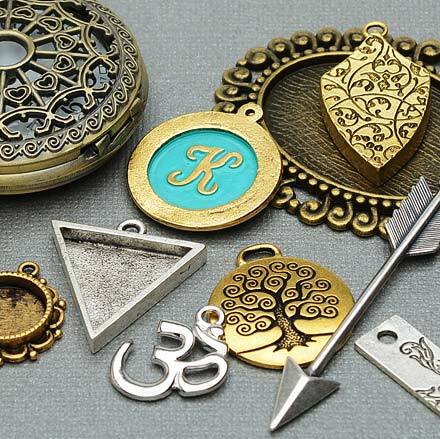 They cover a broad range of topics from basic techniques for starting out, to collections of jewellery or non-jewellery beadwork projects. In the ‘design essentials‘ section I talk about the process of creating designs. I look at some of the design decisions you may have to make and also pass on a few tips, tricks and ideas. ‘Bead business‘ is for anyone who wants to sell their work, either in finished format or as a design. I have drawn upon my experience to cover topics that I have found important or challenging. 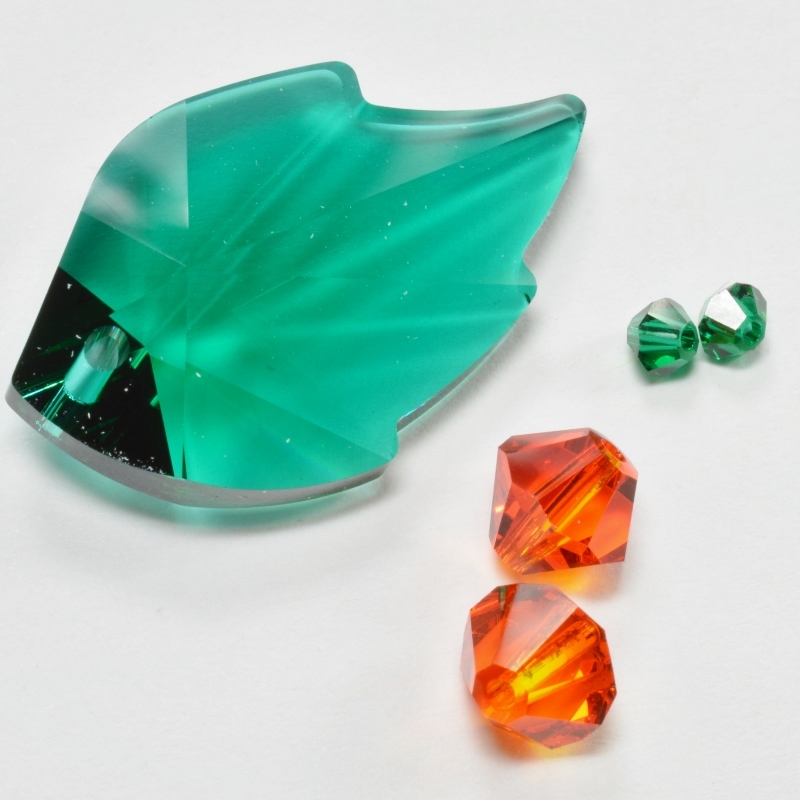 If you are looking to participate in the beading world, then pop across to the ‘beading resources‘ section. Here, you can find out about magazines, competitions, bead groups, shows and places where you can buy materials, kits and patterns. The information contained on My World of Beads is accurate to the best of my knowledge. However, it is my own personal viewpoint and opinions. So, I cannot be held responsible for the way in which you choose to use or interpret it. If I am discussing matters that may have legal implications for you or your business, please take your own independent advice. If you believe I have made a mistake that requires correcting, please feel free to politely inform me of this. I will check my facts and correct anything necessary. Most of all, I hope you will find My World of Beads a useful resource. If you do, then please spread the word among your friends. You can also share your thoughts in the comments boxes. Happy beading! Press ctrl+D to bookmark this page or sign up to the blog so you can keep up to date. What a wow. This’s lovely, to fit on my table. I’m interested in the Ava beads. Are they for sale now? Yes they are – if you can get them direct from Potomac Beads through this link or check your local bead store – I’m not sure which stores will stock them, but it’s always worth asking!